In 1943, Maurice Katzin founded Serv-Us Industrial, a wholesale distributor of industrial supplies to industry. 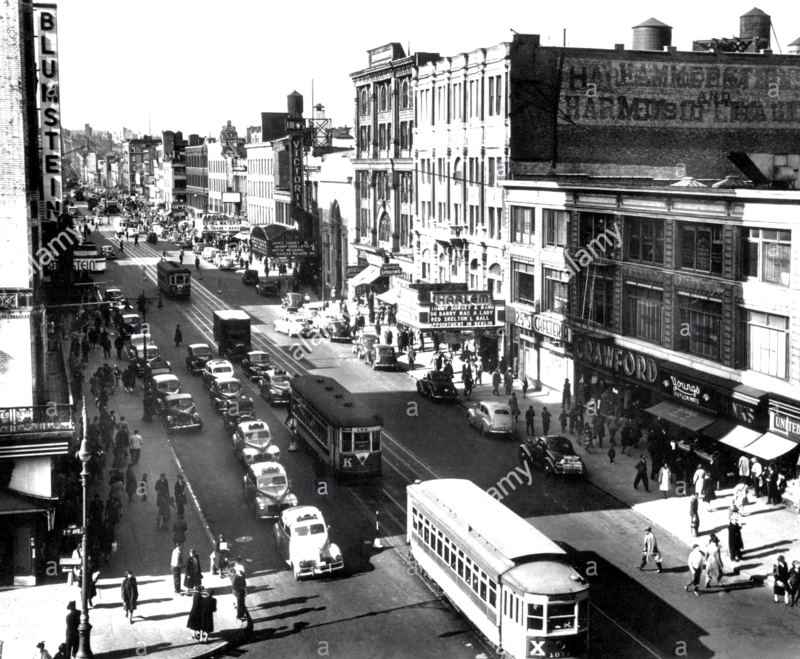 In his humble beginnings, he would load his vehicle with various Industrial type products and travel from customer to customer offering his quality supplies for sale. He was a true entrepreneur, as his customers trusted his product quality and reliability. This has been the driving culture of the Serv-Us management team ever since. Upon Maurice’s succumbing to cancer in 1969 his two Sons Richard & Edward at the ages of 26 and 25 decided to keep the family tradition going for the next 50 years. Richard and Ed spent the balance of their careers imparting the same culture of always ensuring the highest quality brands with fast reliable service their father founded the company on. In May of 2018, four lifelong friends that have grown up in the wholesale distribution business acquired Serv-Us Industrial. Prior, we have worked and then owned and operated various successful businesses in the building products sector. We are all extremely passionate about the business and the industry. The plan is simple. 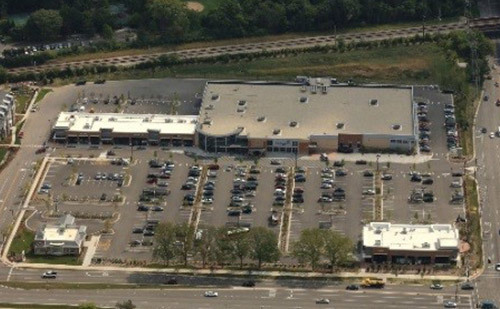 Take 120 years of our combined knowledge and experience and the success earned operating Best-In-Class businesses, and consistently executing a Customer 1st Service Model, to expand our business within the Metro NY Market. We will do that buy earning the trust and respect of each existing and new customer. We will work directly with each customer to quickly get them what they want, when they want it at a fair price, a price that allows Serv-Us Industrial to continue to be a strong supplier. We will go further, harder and faster than any other supplier. We live by the following Culture . . .
Our many decades of experience have given us the ability to find and partner with amazing, strong and innovative vendors, both local and worldwide. These vendor relationships are what we are selling at the end of the day and they allow us to provide the highest quality products that offer solutions to customer problems. Our passion is to provide customers with a Best in Class total experience that proves to customers how much we care about them, and how hard we will work for them. Additionally, we are proud to represent more than 400 manufacturers in 20 major product categories, including material handling equipment, repair service, packing and shipping supplies, facility furnishings and fixtures, janitorial supplies, and the entire Induserve product offering. We offer this to the construction, aviation, food Service, transportation and facility maintenance industries, including distribution and manufacturing facilities, school & universities and government agency facilities. 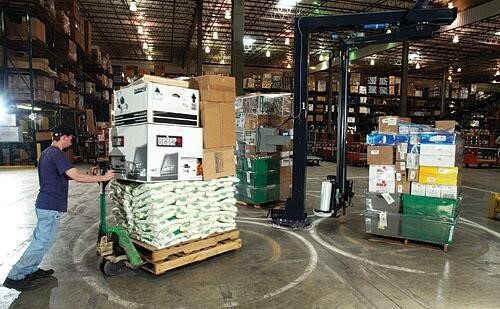 Contact us today to request more information about any of the industrial supplies we carry, as our offerings are quite expansive. 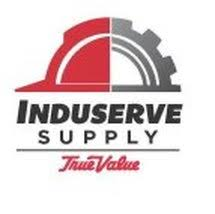 Induserve is the Industrial Products Division of True Value. True Value has been providing high quality products from the top branded manufacturers for over 70 years. Serv-Us Industrial is an authorized Induserve Supplier. Induserve is one of the largest mater distributors of Industrial MRO products for industry in the country. 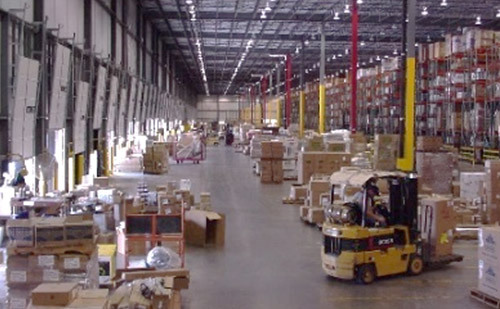 This selective relationship between Induserve and Serv-Us gives us immediate and direct access to the 400 Manufacturers with over 80,000 stocking products in the Induserve True Value massive state of the art distribution center in Allentown, PA That access is now yours as a customer of Serv-Us.